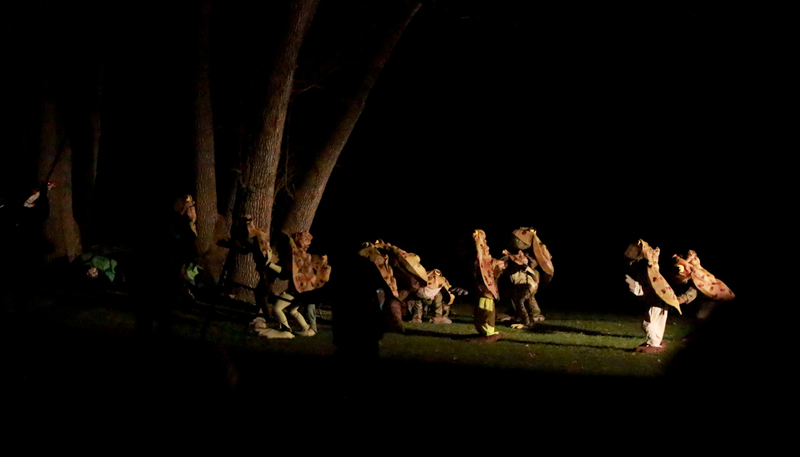 An army of frogs hops across the field. 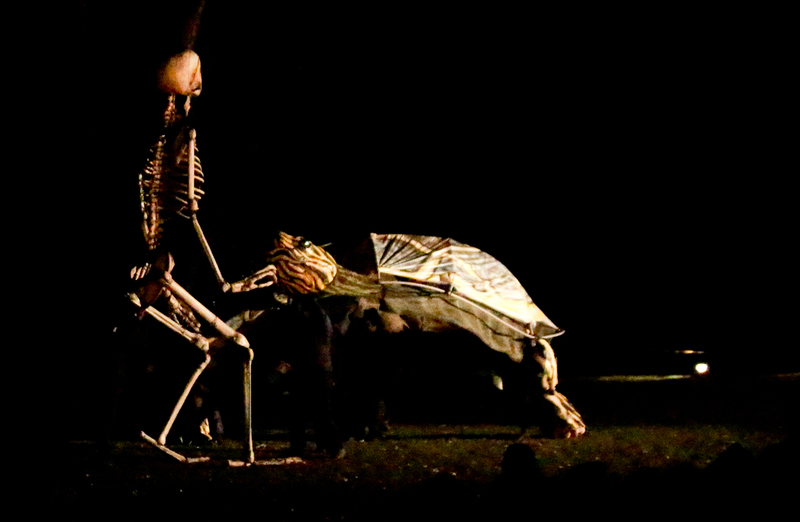 A giant skeleton scratches a turtle’s chin. Glowing narwhal whales flit through the seaweed. 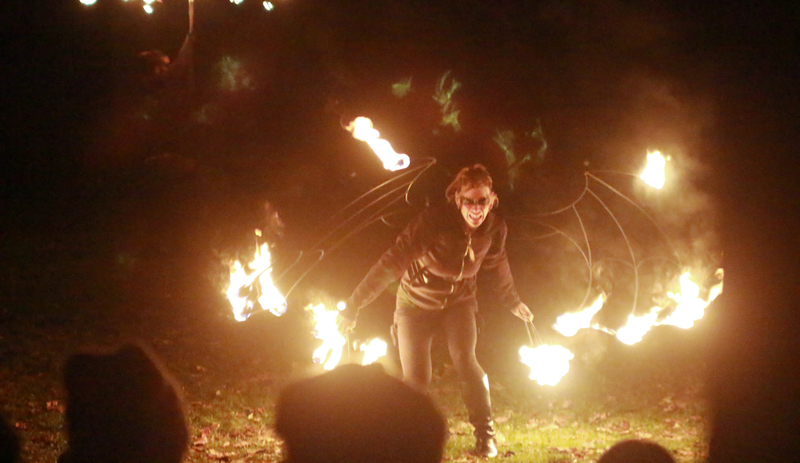 Fire twirlers lit up the night. 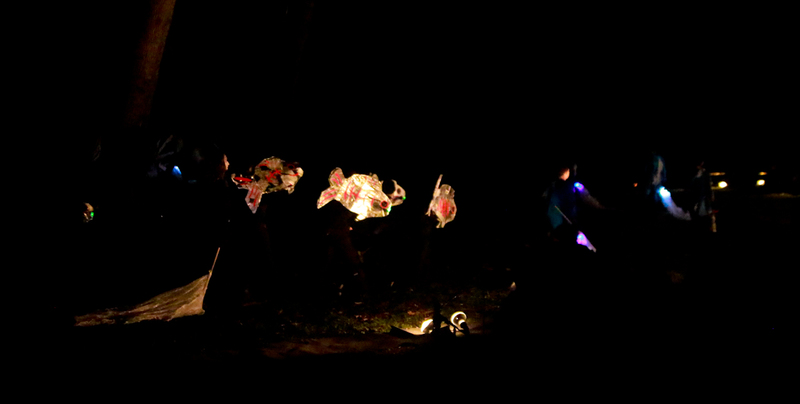 A school of fish flits through the darkness. 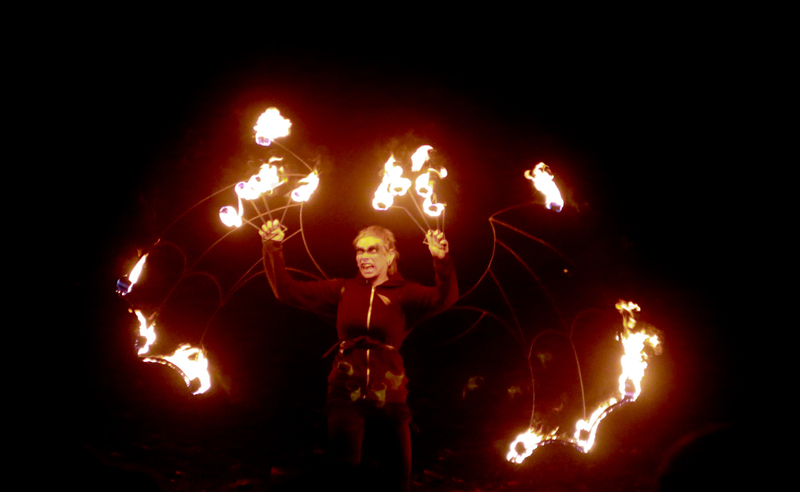 A demonic apparition with wings of fire. 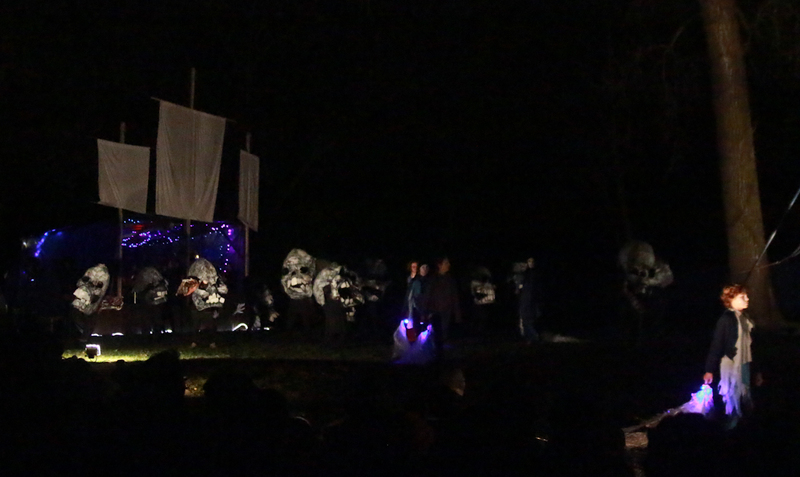 A band of giant floating skulls in front of a pirate ship. 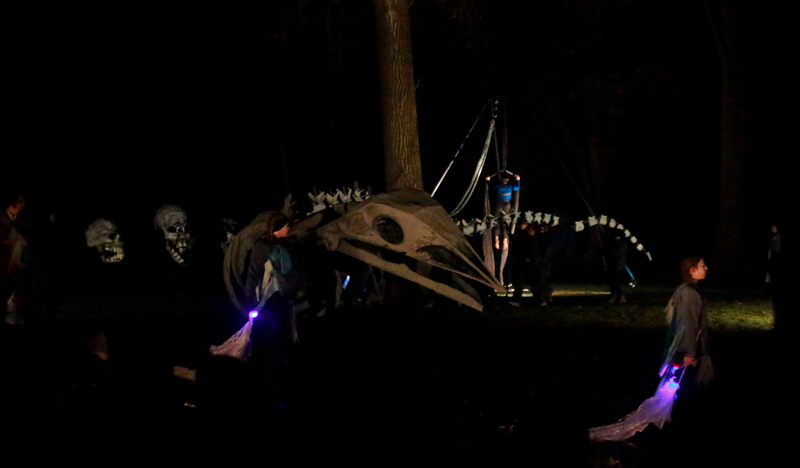 A giant skeletal lizard moves across the field. 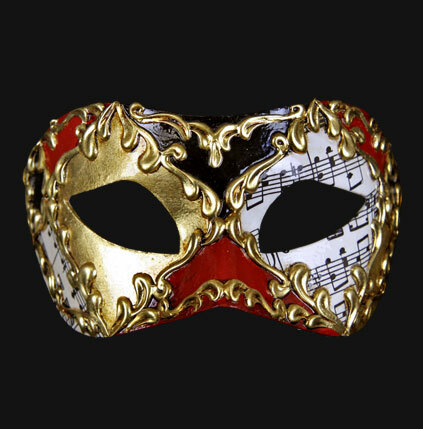 Butterflies flit through the darkness. 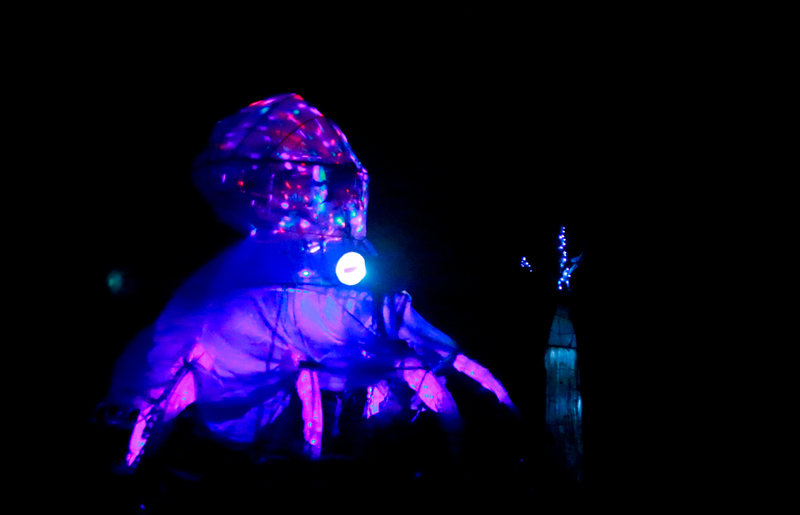 A giant, luminous octopus puppet propelled by a flock of bicycles. 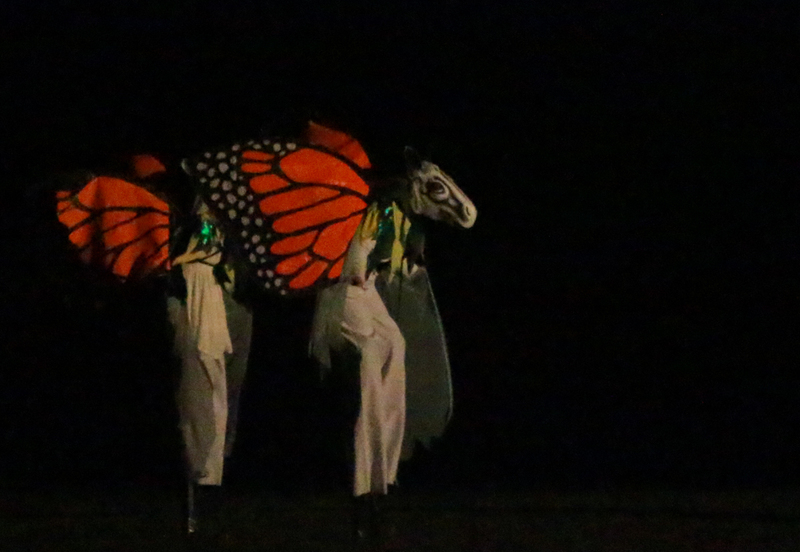 The final performance of BareBones’ Halloween show takes place on Tuesday, October 31 at Hidden Falls Regional Park in St. Paul. Enter by the North Gate.